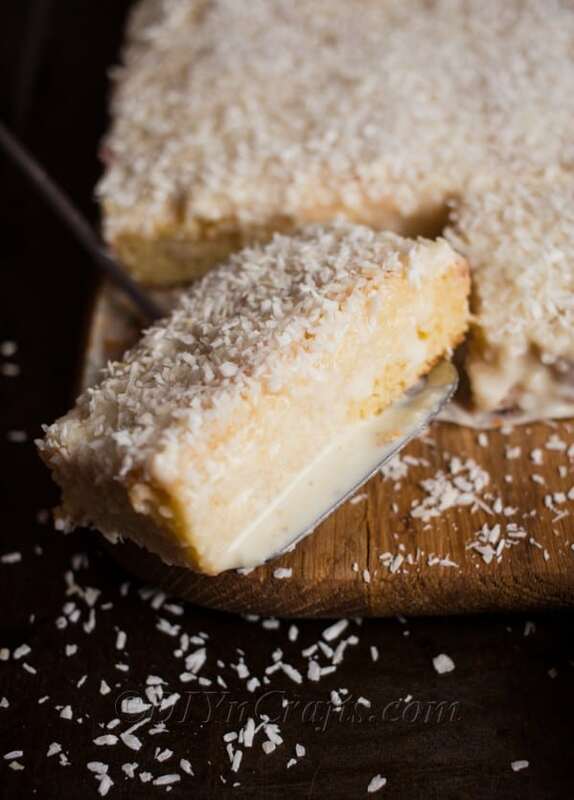 If you are looking for the best coconut cake ever then you have just won the lottery. 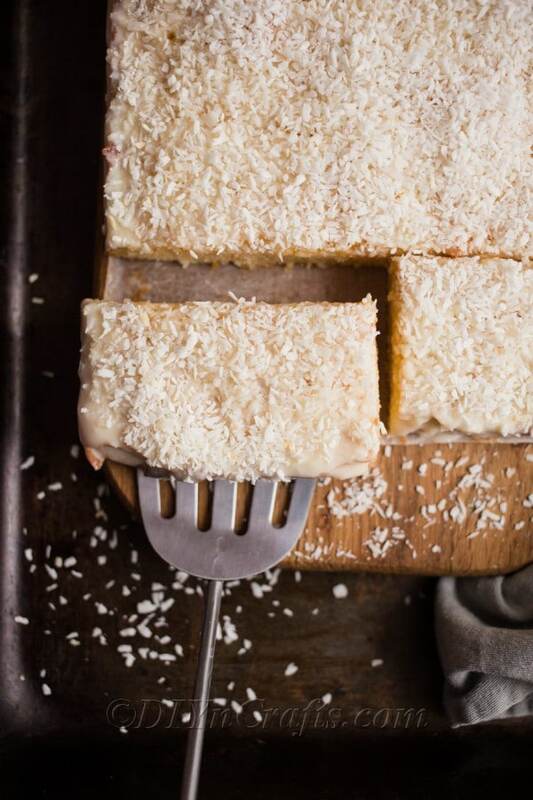 This coconut cake recipe is absolutely outstanding and rather simple to whip up. 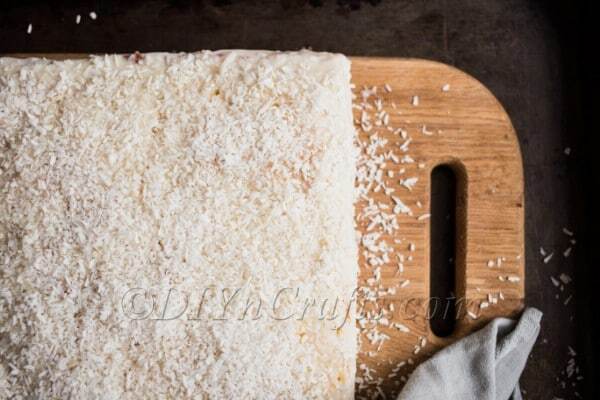 It is a light and moist coconut cake that is dusted with coconut flakes. Slice and serve up the best coconut cake recipe ever, and watch everyone ask you for the recipe. Coconut cake is something I make each spring. I find coconut gives you that vibrant flavor of being in the tropics. 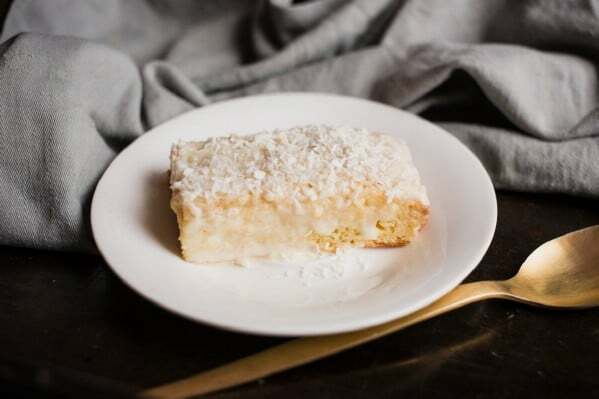 Once the sun begins to shine after a long and cold winter, I reach for my tried and true coconut cake recipe to brighten up my day and please my taste buds. I have even made this for Easter in the past and let me say not even a crumb gets left behind. Can You Make This Coconut Cake Into Cupcakes? Can I Make This Cake Into Two Layers? 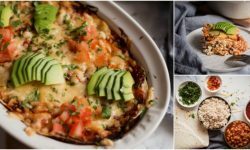 Can I Substitute Cows Milk For Coconut Milk? 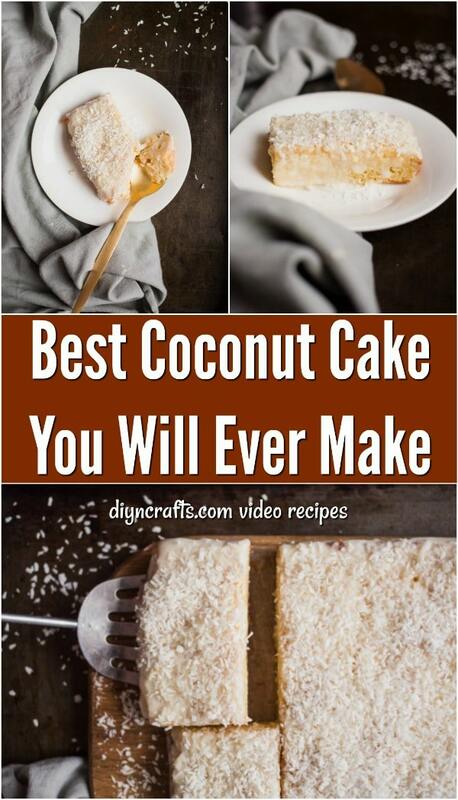 Why does this get the name of the best coconut cake recipe? Well, I use a mix of all-purpose flour and coconut flour. This duo right here works magically for this recipe. Then I use sweetened condensed milk and coconut milk to add more coconut flavor in every bite, and that leaves your cake extra moist. You can make this coconut cake into cupcakes! Just put a liner in a muffin tin and scoop your batter about 2/3rds full. Bake at 350 degrees for around 13-18 minutes or until you stick a toothpick in center of the cupcake, and it comes out clean. If you wanted to make a two-layered cake out of this recipe, you would just double the recipe. Since it bakes an 8×8 cake, it wouldn’t be enough alone to make a double layered cake. 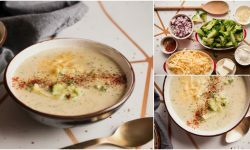 But increasing the recipe can help you to achieve that. I find this coconut cake does best when refrigerated. If you want, you can always bring it back to room temperature before eating it. This will help preserve the cake, and it won’t spoil as fast. The cake will taste best if served within three days. Absolutely! You can freeze your coconut cake. Just bake and prepare the cake according to the recipe. Then wrap the cake in plastic wrap or aluminum foil and place in a freezer bag or airtight container. Then store for up to 3 months in the freezer. I love slicing up the cake ahead of time, and then freezing single servings of the cake. 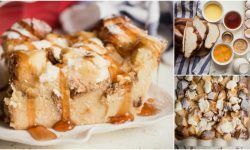 When I get a sweet craving, I pull out one slice and keep the rest frozen! It makes for the perfect quick snack when I want homemade coconut cake. Start by preheating your oven to 350 degrees. Then line an 8×8 pan with parchment paper. Next, you want to separate egg whites, and beat the whites with a pinch of salt with a hand mixer until you get stiff peaks. 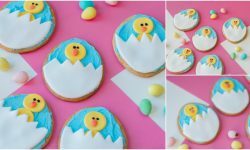 Whisk in egg yolks along with sugar and look for a pale and fluffy texture to be shown. Then pour in your butter and whisk it in, with 1/3 cup of coconut milk, and regular milk. Then pour your dry ingredients into a bowl and mix it up. Fold in your egg whites, gently. Spread batter in the pan and bake 20-25 minutes. While cake is cooking, prepare the icing. Just pour remaining milks together and give it a gentle stir. Once you remove cake, poke holes in the cake, and pour the milk mixture over hot cake. Then sprinkle with shredded coconut and allow to cool before you serve. I have not tried that out for this recipe. 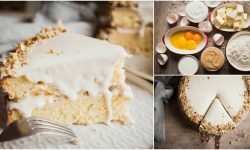 I find the coconut milk in this recipe is a crucial component, as it gives more coconut flavor and creaminess to the cake. If you were to substitute cow’s milk for coconut milk, it could change the consistency of the cake. 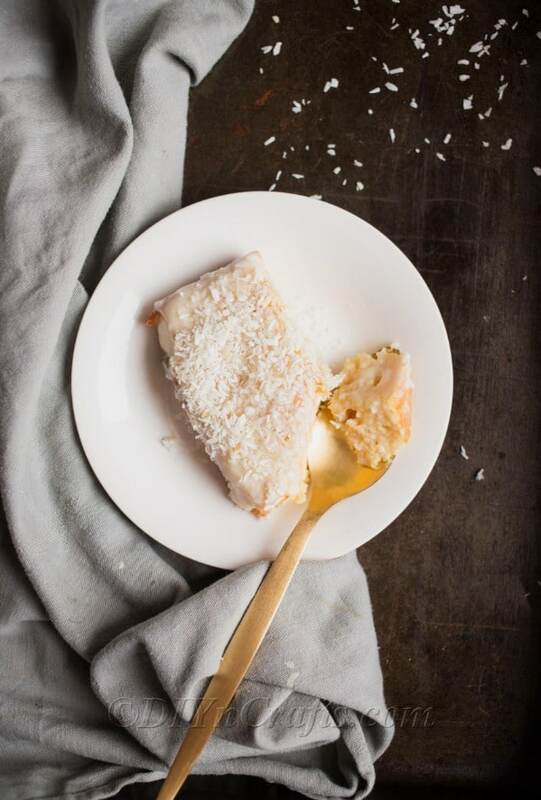 Give this coconut cake a try today and you can thank me later! Here you have a coconut cake that doesn't skimp on coconut flavor. I consider this the best coconut cake recipe ever. You won't be sorry you made it! Beat egg whites with a pinch of salt using hand mixer until stiff peaks forms. Whisk egg yolks with sugar until fluffy and pale. Pour melted butter in, whisk to combine, then add 1/3 cup of coconut milk and regular milk and whisk once more. 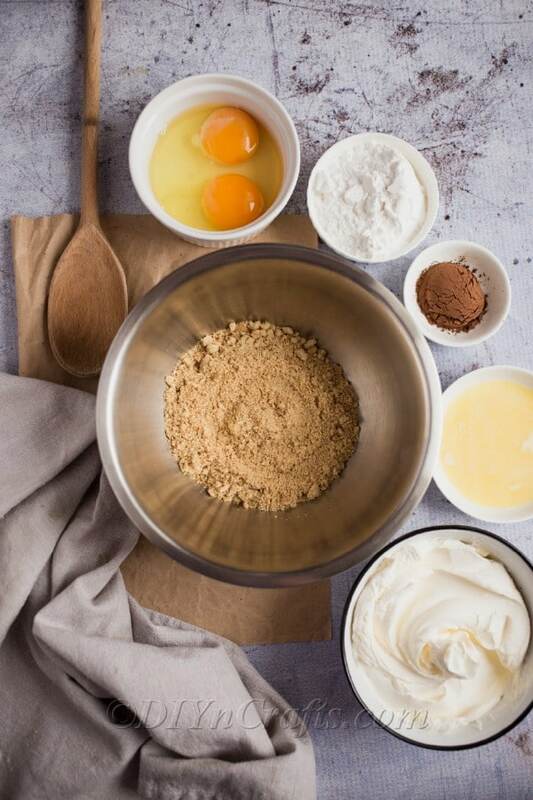 Separately whisk both kinds of flour with baking powder. Add wet ingredients into dry mixture and stir to combine. Fold in fluffy egg whites carefully. 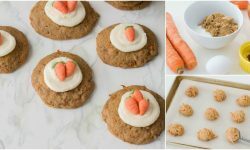 Spread the batter into a prepared mold and bake for 20-25 minutes. Meanwhile, combine leftover coconut milk and regular milk with condensed milk. Remove cake from the oven, poke with a fork all over and pour milk mixture over the hot cake. Sprinkle with shredded coconut and leave to cool down for 4-6 hours before serving. Wow! This cake is loaded with carbs, sugar and fat! Sounds so good but death to a diabetics blood sugar.